Gifts for Kids Who Love Animals. 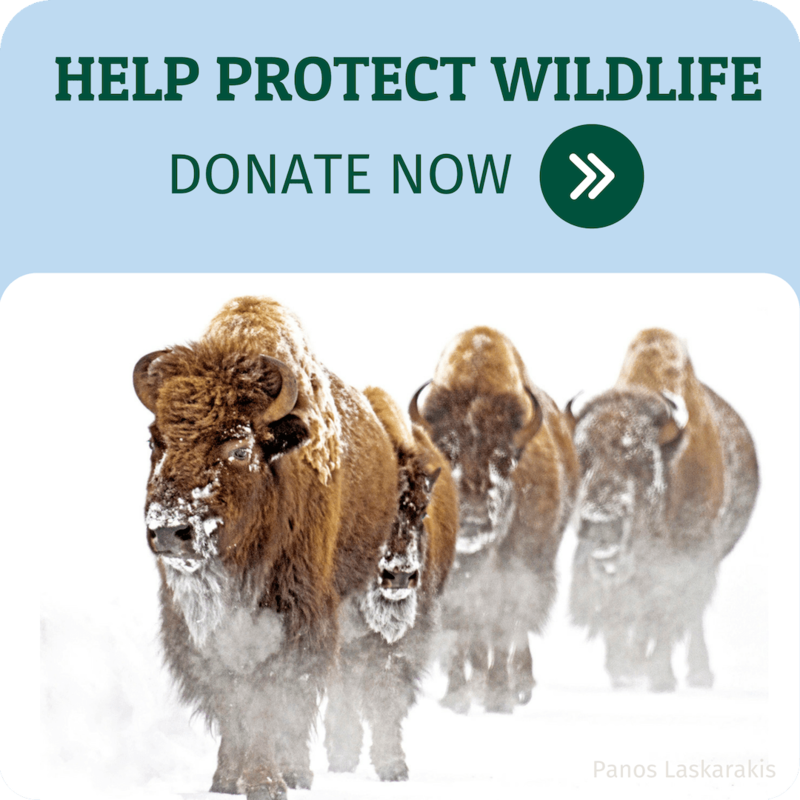 Give the gift of conservation! Bring Back Bison! America’s iconic bovine needs your help. Silencing a Key Voice. Obama brings on anti-Keystone advisor, but doesn’t seem to want his advice. Dec 13- A national sportsmen’s coalition working for the balanced use of our public lands and the continuation of hunting, angling and other outdoor traditions wants to hear from youths on what public lands mean to them. Sportsmen for Responsible Energy Development is sponsoring an essay contest with the theme “the importance of public lands to me.” The contest is open to youths 15 to 19 years old. The deadline for submissions is Jan. 15. Five winners will receive an expenses-paid trip to Washington, D.C., to meet with members of their congressional delegations and other officials. “We hunters and anglers are the beneficiary.es of farsighted leaders and conservationists who realized the importance of conserving public lands for future generations. We are determined to keep the legacy alive and believe it’s crucial to encourage young people to explore our public lands and speak up for what is important to them,” said Brad Powell, senior policy director of the Sportsmen’s Conservation Project at Trout Unlimited. Dec 11– With critical federal tax incentives set to expire on December 31, over 230 faith, conservation, and public health organizations; small businesses; and elected officials joined Environment America, the National Wildlife Federation, Conservation Law Foundation, and Southern Environmental Law Center Wednesday in a letter supporting swift, bold action by the Obama administration to facilitate the development of offshore wind power. Learn how offshore wind energy is key to saving wildlife from climate change. The polar bear population has declined 30 percent in the last 25 years, with many bears suffering significant weight loss and giving birth to fewer cubs. Can this trend be reversed? And are polar bears just the tip of the iceberg? “EPA needs to take immediate steps to produce regulations to directly reduce methane pollution from new and existing equipment from this industry,” the groups wrote in a letter to Interior Secretary Sally Jewell and EPA chief Gina McCarthy on Thursday. And earlier this year, the National Wildlife Federation published a similar report that concludes unequivocally that climate change today is the most serious threat facing America’s migratory birds. 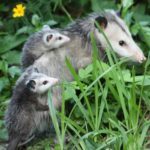 The rapid development of woody biomass energy facilities in the Southeast U.S. has large implications for regional land cover and wildlife habitat, says a new study by three major Southern universities, released today by National Wildlife Federation (NWF) and the Southern Environmental Law Center (SELC). A healthy coast spurs increased fish and shellfish harvests, and supports more fishermen, as well as more wildlife and birds, which in turn support more hunters and birdwatchers. America’s top green radio show, the national weekly “Green is Good” program, which is now available to listeners nationwide via the “America’s Talk” lineup on iHeartRadio, has announced its “sustainability all-star” lineup of guests for the fall season.